To This New Location at my new website drewchristie.com. I started this blog on July 13th, 2006 while I was living in Olympia, WA and attending The Evergreen State College. I had just figured out how to make animations by hand and paint them individually and shoot them under the camera. 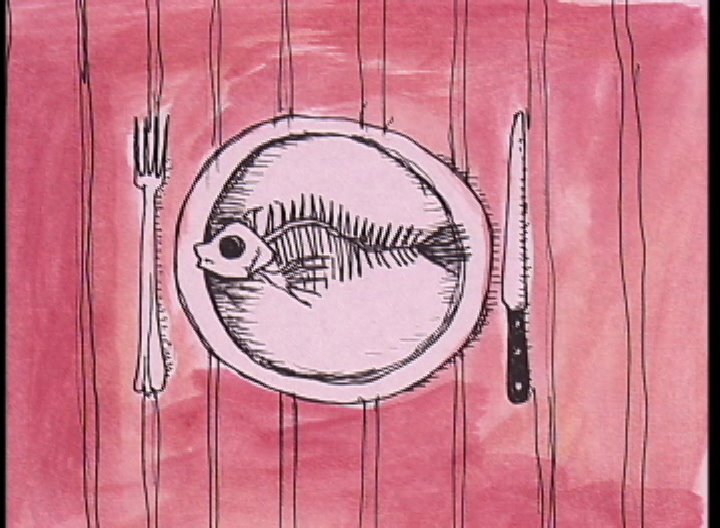 This image I posted of the fish was the first on my blog. 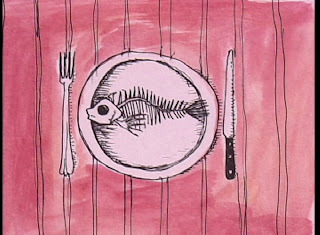 It was from my animation "How to Bring Democracy to the Fish". It shall now be the last post. Come check out my new website for more art and animations.